Many people do not feel that making a Will is important. They assume that, without a Will, their estate will be dealt with the way they would wish once they die. This is not the case. The process to have a Will written is simple and painless and we are here to help you every step of the way, by providing you with proper advice and guidance. 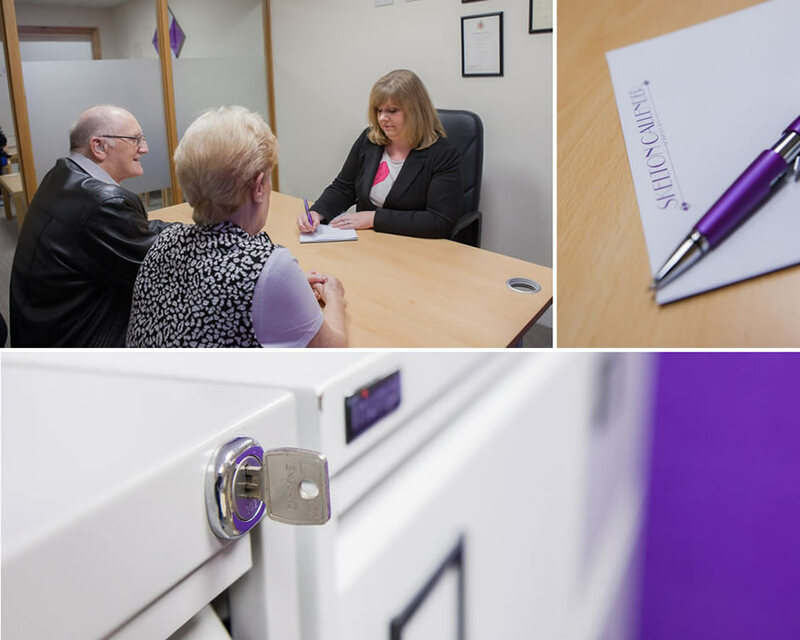 In addition, we have established close working relationships with Financial Planning Experts, who specialise in Inheritance Tax planning, Trusts and long term care planning. We are happy to introduce our clients to them, so that we can work together for a more cohesive and extensive estate planning experience.